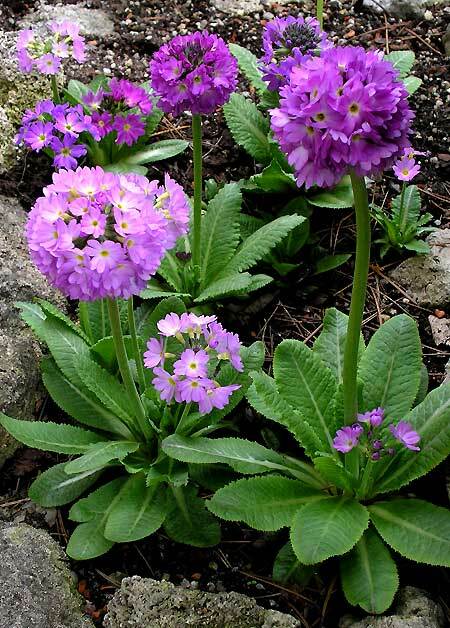 Primula denticulata – This very well know species is found from Afghanistan, throughout the Himalaya and into China. Easily grow and reliable. The colour is variable from pure white to deep rose-red.